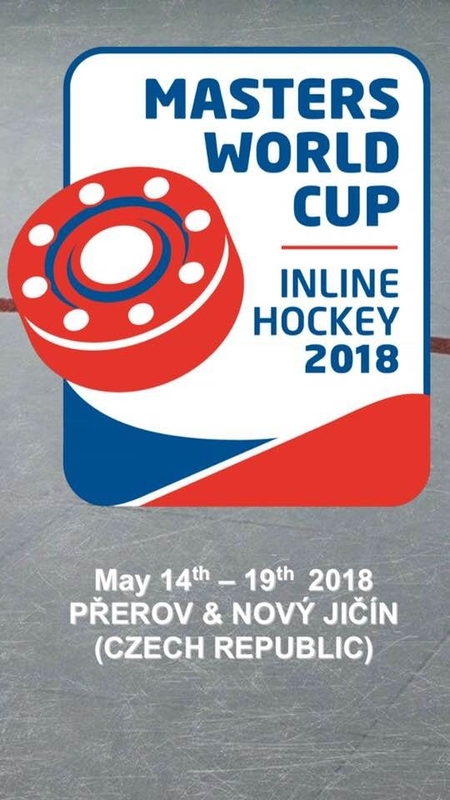 The Masters Inline Hockey World Association (MIHWA) announced that 2018 Masters and Veterans World Championships will take place in Prerov and Nov Jicin, Czech Republic from May 14th to May 19th 2018. Canada Inline will be sending both a Masters Team (players born in 1980 and older) and a Veterans Team (players born in 1973 and older). You can be a part of this amazing experience in 2018. Click here to register for tryouts.